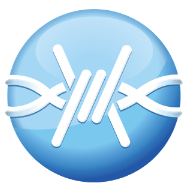 Name: FrostWire – Torrent Downloader Apk. FrostWire Apk is the official Android application of FrostWire which is a basically a torrent downloader. FrostWire is different from other torrent downloaders because of its unique features and options that other downloaders doesn’t have. With ForstWire Torrent Downloader you can download any torrent file easy. You can also download MP3 and Videos with it. The app is designed in a search a way that makes downloading easy. ForstWire is also famous for its fast downloading speed. It can download heavy HD movies and videos in a short interval of time with its fast speed. FrostWire Torrent Downloader for its advanced search engine. With FrostWire search engine you can search for any torrent file easily. Its search engine is designed in a way that shows all the working and most reviewed files at the top, this makes it easy for the user to download the best file. Other features of ForstWire include playing movie or song while its downloading. Heavy files like HD movies takes too much time to download but with ForstWire you can play those files even if they are downloading. This will ofcourse don’t play the complete movie, however, it will allow you to watch the part whose downloading has been completed. 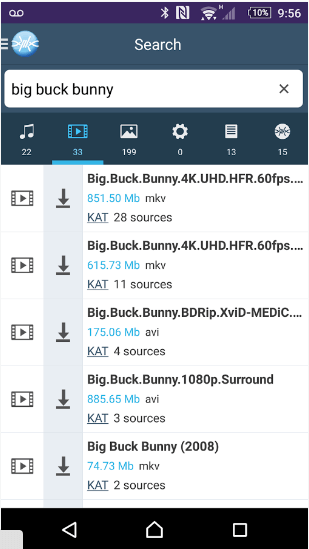 Search Engine: FrostWire Apk includes its own built-in search engine with which you can easily search for any torrent files. The search engine is designed in such a way that it also show the most trusted and working torrent files on top. Easy Download: With FrostWire, you can download any torrent file with a few clicks. Filter Search: It includes a search filter with which you can easily search for Music, Videos, Movies, PDF etc separately. Storage Options: Before downloading any file FrostWire give you the opportunity to select the location of the file. You can easily select between your SD and internal memory storage. Build In Media Browser: FrostWire includes a built-in media browser with which you can easily play any movie, or audio. Apart from this with the new version PDF files can be also open within the app. Fast Downloading Speed: FrostWire is famous for its fast downloading speed. Downloading surely depends upon your WiFi or data connection however browser or app own speed also counts in it. Play While Donwloading: Now With FrostWire you can play your torrents even when they are downloading. Some torrent files are really heavy like HD movies etc so this features help you to watch them even when they are downnloading.